A camp for outsiders, queers and misfits. The Magic Hour Club is a summer CAMP experience for outsiders, queers, misfits, underdogs, weirdo artists and seekers. Camp is curated space for growth through art, activism, practical spirituality, self-care, entrepreneurship and community building. 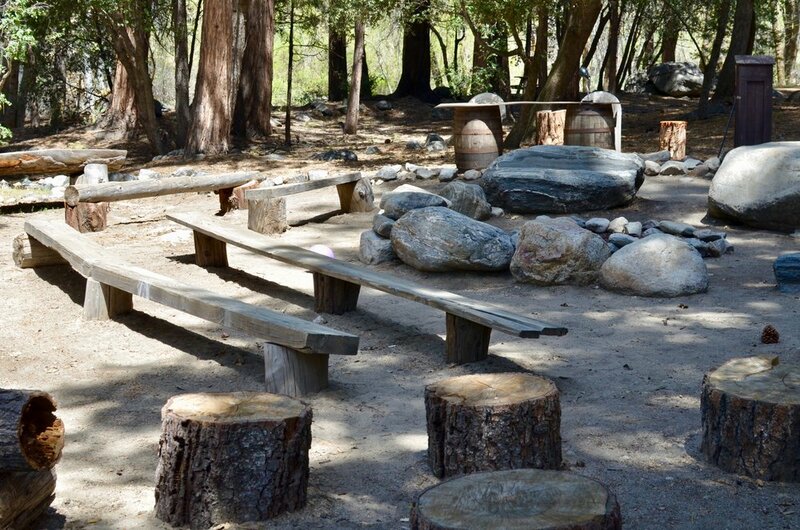 We provide a traditional camp setting for adults that want to experience a good, old-fashioned kid-style sleep-away camp. Come unplug from social media and the culture of hyper-connectivity and tap into our childlike sense of wonder and freedom. Come climb ropes, practice yoga, try archery, hike mountains, go mountain biking, explore arts and crafts, try the climbing wall, take river walks, meditate, attend fireside facilitated chats, play music, make friends and so much more! JOIN US APRIL 20-22 for the first edition of CAMP! Ready to go to camp but want to learn more before taking the plunge? This 3 day/2 night experience will be packed with options. Learn more about our offerings. We have recruited some of the most talented and inspiring people to lead talks and workshops.